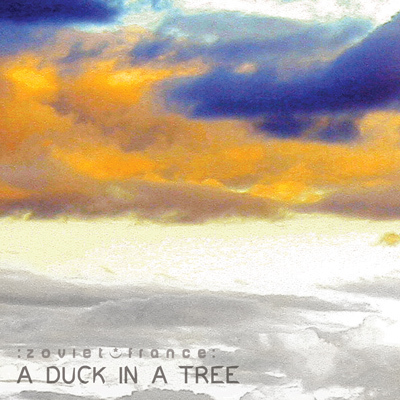 The 55th of a weekly series of radio programmes created by :zoviet*france: for Basic.fm. First broadcast 27 July 2013. Our thanks go out to the artists included here for their fine work. 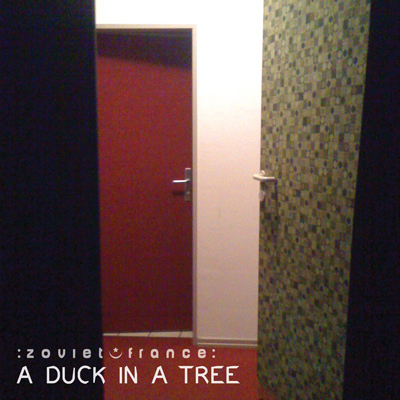 The 54th of a weekly series of radio programmes created by :zoviet*france: for Basic.fm. First broadcast 20 July 2013. 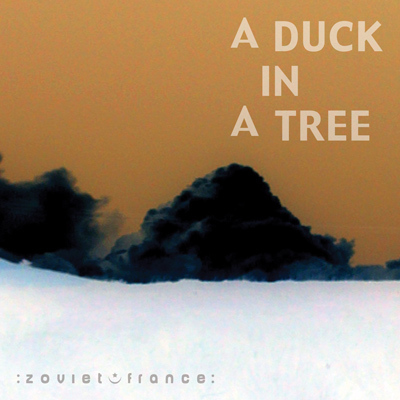 The 53rd of a weekly series of radio programmes created by :zoviet*france: for Basic.fm. First broadcast 13 July 2013. 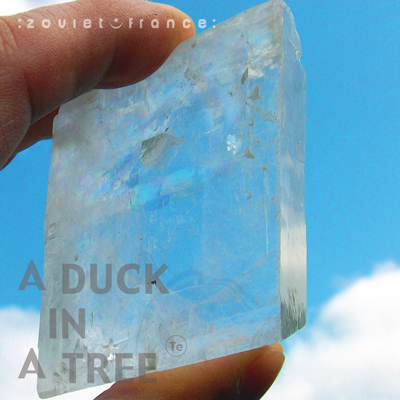 The 52nd of a weekly series of radio programmes created by :zoviet*france: for Basic.fm. First broadcast 6 July 2013. 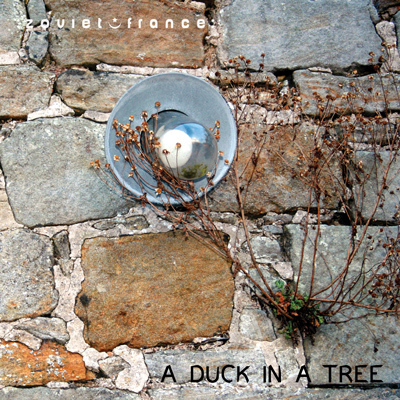 It's one year since the first edition of A Duck in a Tree was broadcast and with this, the 52nd show, we're marking the occasion with 60 minutes of :zoviet*france. The 51st of a weekly series of radio programmes created by :zoviet*france: for Basic.fm. First broadcast 29 June 2013. 13 Geoff Sample - "The triple pulse pattern can be heard easier when it's cooler."